The Overwatch Open regional playoffs kick off on August the 24th. Twelve teams from across Europe and North America will compete for their place in the finals, and the chance to win $100K USD. The games will open with a fierce match between two European teams, Misfits and BBE, scheduled for 8:30AM PST on the 24th. Regionals will conclude on the evening of August 28th, with qualifying teams moving on to the finals in Atlanta. Fans will be able to watch the action live, as both the regional matches and the finals will be aired on TBS, and livestreamed on the Overwatch Open Twitch channel. 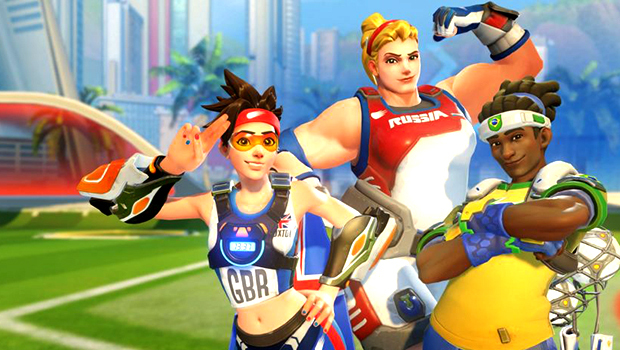 To learn more information about the Overwatch Open, including which teams are competing and the official schedule, check out the Overwatch Open website. Overwatch awed fans this summer with its unique characters and team based shooter gameplay, check out our review for more.